If you were to Google the term ‘Millennial’, you would come up with varying definitions of the time frame that exist for those Americans. A Millennial, according to the Pew Research Center, is anyone 18 to 34 years old in the year 2015. Therefore the oldest Millennial was born in 1981 and the youngest in 1997. Last year, the Millennial generation became the largest generation in the American workforce. 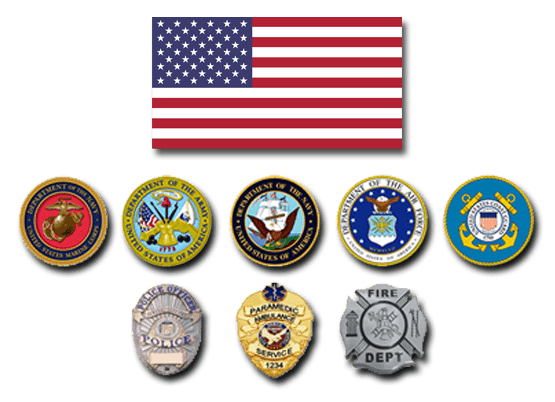 As with any occupation in present day America, we are seeing the impact of the Millennial generation in law enforcement. 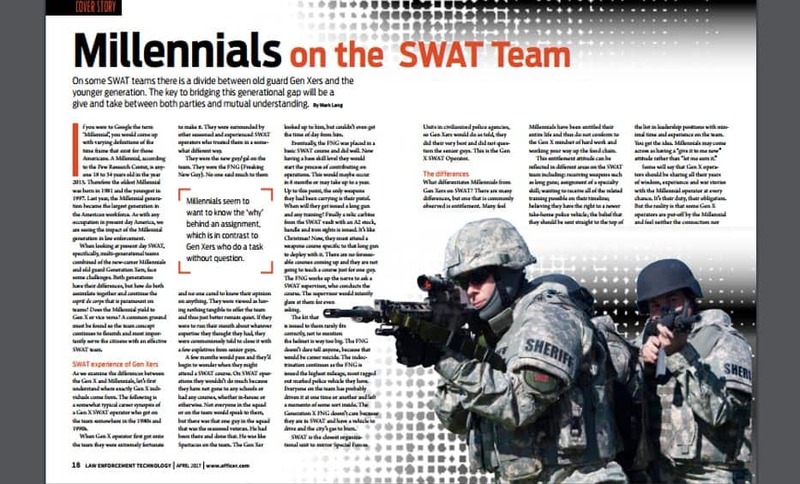 When looking at present day SWAT, specifically, multi-generational teams combined of the new-career Millennials and old guard Generation Xers, face some challenges. Both generations have their differences, but how do both assimilate together and continue the esprit de corps that is paramount on teams? Does the Millennial yield to Gen X or vice versa? 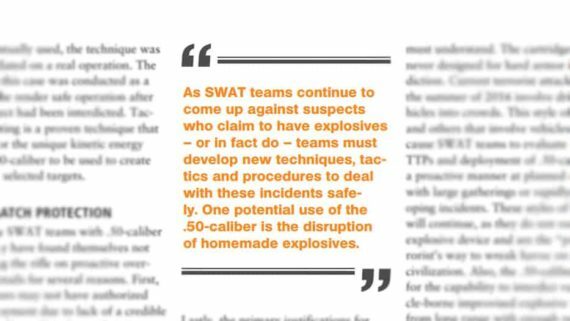 A common ground must be found so the team concept continues to flourish and most importantly serve the citizens with an effective SWAT team. 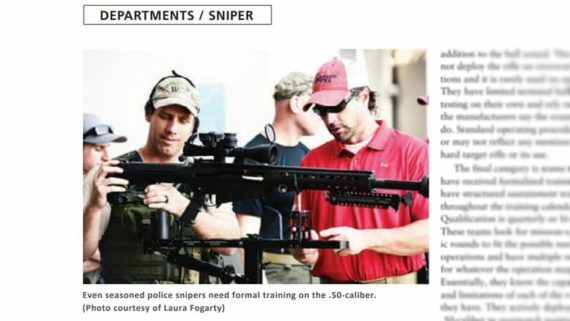 attend a SWAT course. On SWAT operations they wouldn’t do much because they have not gone to any schools or had any courses, whether in-house or otherwise. Not everyone in the squad or on the team would speak to them, but there was that one guy in the squad that was the seasoned veteran. He had been there and done that. He was like Spartacus on the team. The Gen Xer looked up to him, but couldn’t even get the time of day from him. 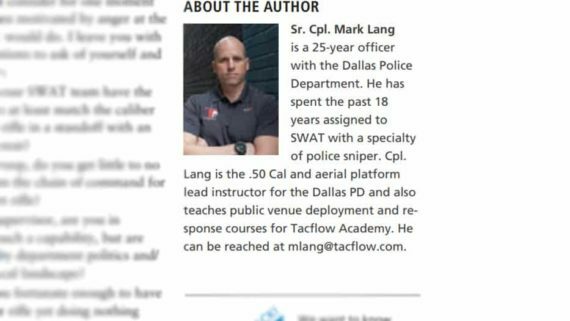 Eventually, the FNG was placed in a basic SWAT course and did well. Now having a base skill level they would start the process of contributing on operations. This would maybe occur in 6 months or may take up to a year. Up to this point, the only weapons they had been carrying is their pistol. When will they get issued a long gun and any training? Finally a relic carbine from the SWAT vault with an A2 stock, handle and iron sights is issued. It’s like Christmas! 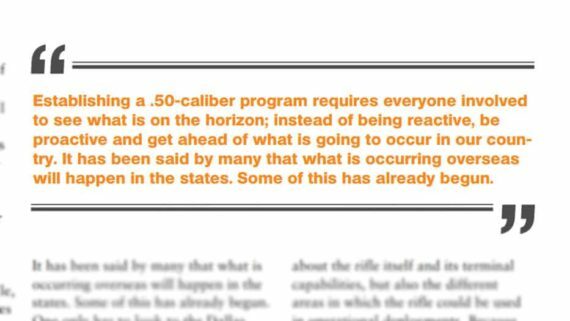 Now, they must attend a weapons course specific to that long gun to deploy with it. There are no foreseeable courses coming up and they are not going to teach a course just for one guy. 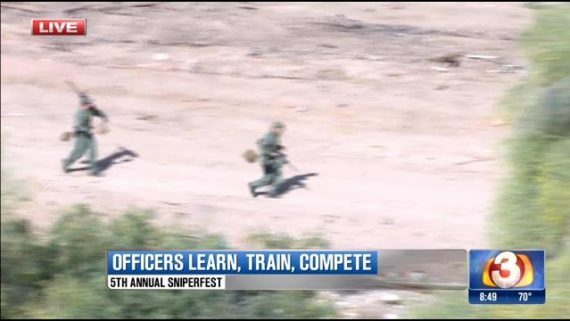 The FNG works up the nerve to ask a SWAT supervisor, who conducts the course. The supervisor would intently glare at them for even asking. The kit that is issued to them rarely fits correctly, not to mention the helmet is way too big. The FNG doesn’t dare tell anyone, because that would be career suicide. The indoctrination continues as the FNG is issued the highest mileage, most ragged out marked police vehicle they have. Everyone on the team has probably driven it at one time or another and left a memento of some sort inside. The Generation X FNG doesn’t care because they are in SWAT and have a vehicle to drive and the city’s gas to burn. 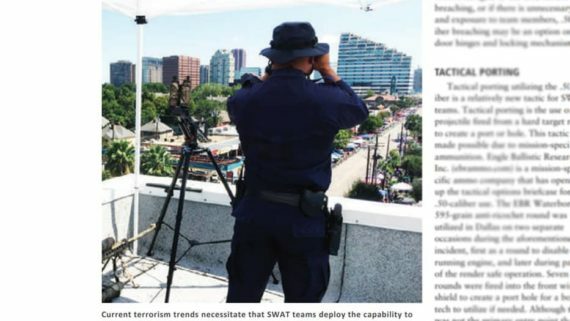 SWAT is the closest organizational unit to mirror Special Forces Units in civilianized police agencies, so Gen Xers would do as told, they did their very best and did not question the senior guys. This is the Gen X SWAT Operator. 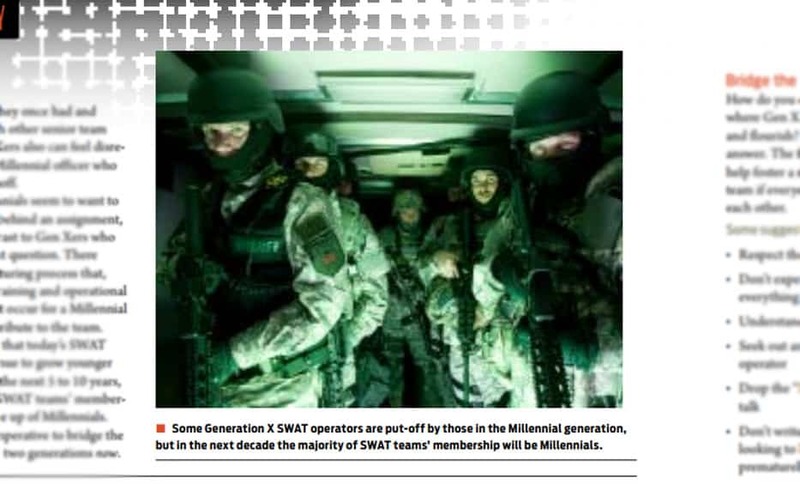 What differentiates Millennials from Gen Xers on SWAT? There are many differences, but one that is commonly observed is entitlement. Many feel Millennials have been entitled their entire life and thus do not conform to the Gen X mindset of hard work and working your way up the food chain. 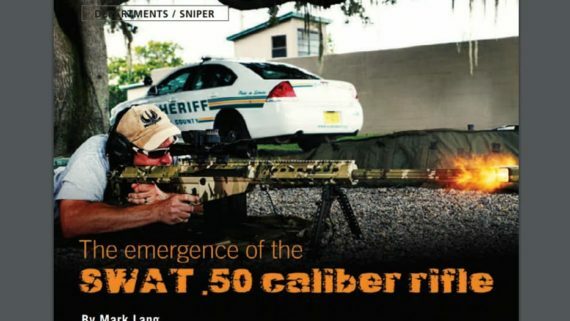 This entitlement attitude can be reflected in different areas on the SWAT team including: receiving weapons such as long guns; assignment of a specialty skill; wanting to receive all of the related training possible one their timeline; believing they have the right to a newer take-home police vehicle; the belief that they should be sent straight to the top of the list in leadership positions with minimal time and experience on the team. You get the idea. 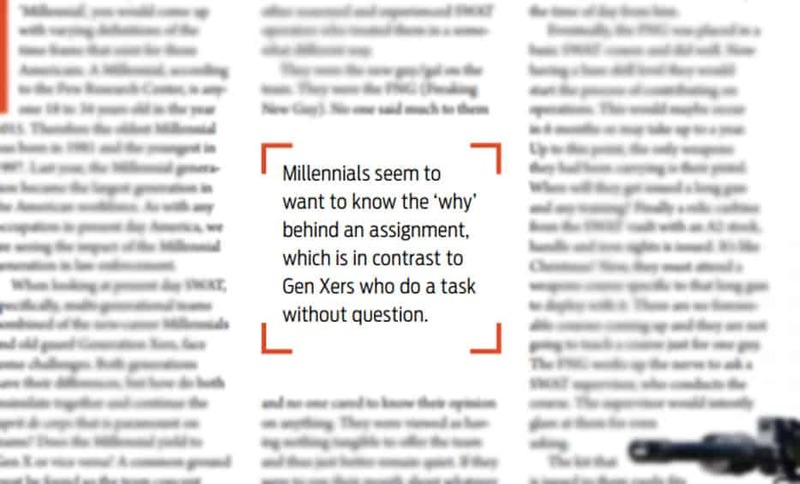 Millennials may come across as having a “give it to me now” attitude rather than “let me earn it.” Some will say that Gen X operators should be sharing all their years of wisdom, experience and war stories with the Millennial operator at every chance. It’s their duty, their obligation. know the ‘why’ behind an assignment, which is in contrast to Gen Xers who do a task without question. There is certainly a maturing process that, along with the training and operational experience, must occur for a Millennial operator to contribute to the team. 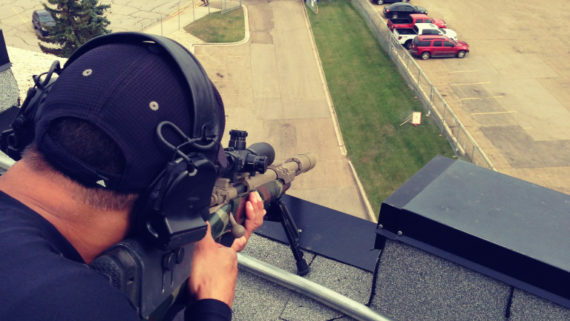 The reality is that today’s SWAT teams will continue to grow younger and younger. 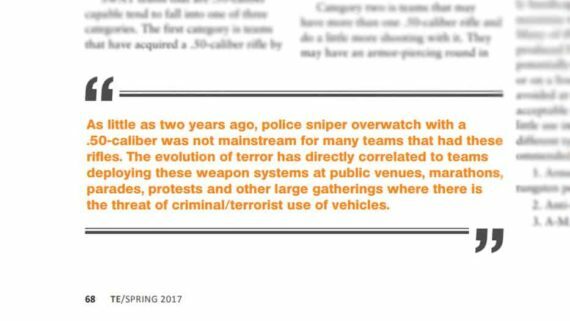 In the next 5 to 10 years, the majority of SWAT teams’ membership will be made up of Millennials. Therefore, it’s imperative to bridge the gap between the two generations now. How do you create a work environment where Gen Xers and Millennials exist and flourish? There is no single or quick answer. The following suggestions could help foster a more tightly knit SWAT team if everyone is willing to understand each other.